September 20, 2017 — Comments are off for this post. 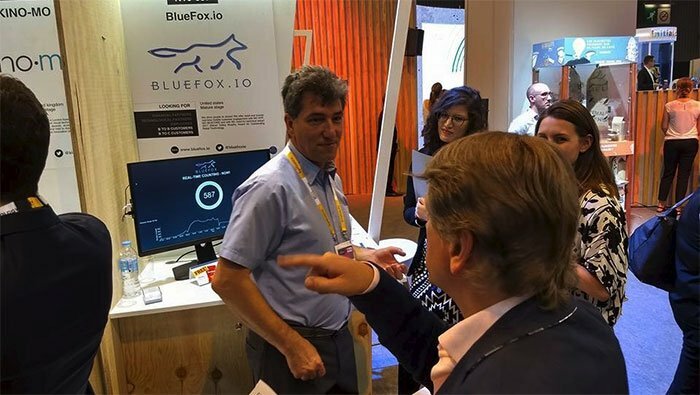 BlueFox.io is a proud sponsor of the Retail Innovation Lounge at Shop.org 2017. Our team will be showing better and simpler mobile Engagement, and we hope to see you there! The Retail Innovation Lounge is a lounge and learn experience at Shop.org where innovators and disruptors are connected in a cool space with a relaxed vibe. 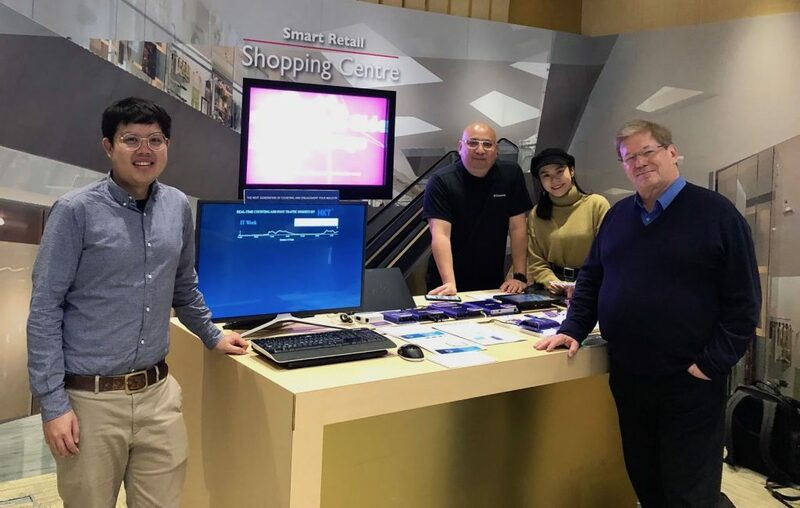 You'll experience the next level of the future of retail by exploring convergent commerce with new solutions, concepts and authentic conversations. Topics include: retail, brand, technology, marketing, media and entertainment — all revolving around the mission of moving retail into the future. We hope to see you at our booth at Shop.org! June 17, 2017 — Comments are off for this post. 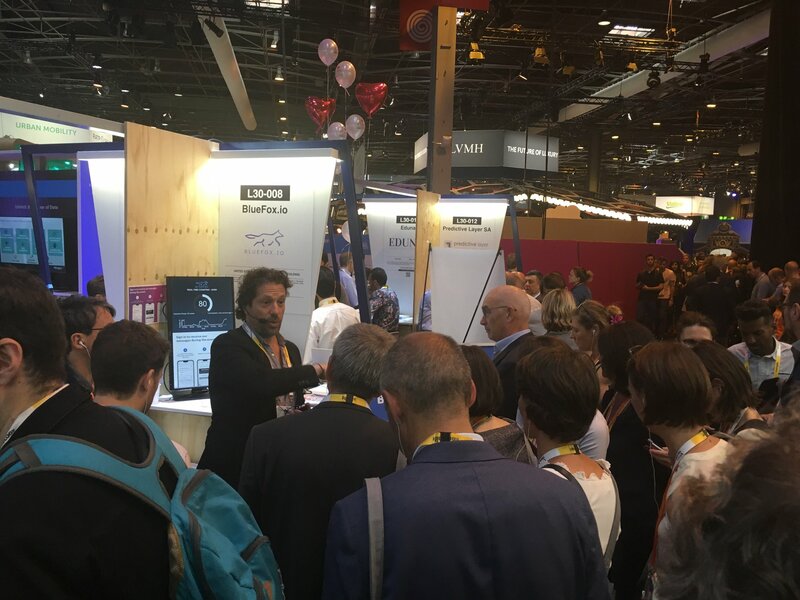 We presented at the CarreFour Retail Innovation Lab and were featured at the Sodexo and Pentalog booths. The opportunity was perfect for us to launch BlueFox Count. The overall reaction was fantastic and uplifting. Thank you to those who invited us and to our visitors. 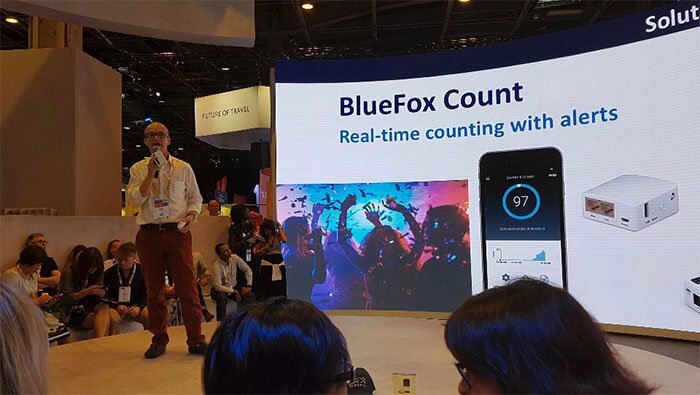 Here are some images of BlueFox Count on stage at VivaTech and our real live demo at our booth. With our API's, applications are limitless!